What Effect Will Brexit Have on the UK Cannabis Industry? Brexit is the news event that everyone’s talking about; whether you live in the UK or are merely an onlooker gawking at various news sites, Brexit is never far from anyone’s tongue. What people are most concerned with are the long term effects of Brexit, both economically and individually. How is trade going to work? What about border crossing and Visa applications? Even fishing rights are up in the air now. However, there’s one thing that many commentators haven’t yet thought about – what does this mean for the UK cannabis industry? Wait… there’s a UK cannabis industry? And Brexit is going to affect it? How? You might assume that there exists absolutely no cannabis industry in the UK due to the fact that cannabis is still illegal. Well, not quite; it’s not all illegal. 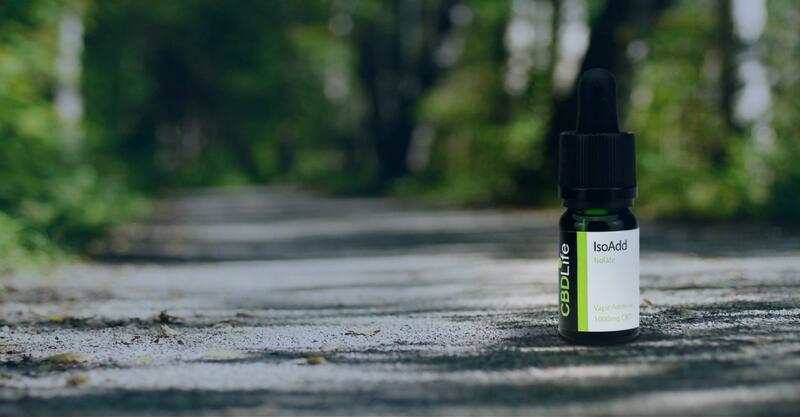 CBD is legal as a food supplement, provided it conforms to the EU regulation of having a THC content of less than 0.2%, as well as being marketed as a food supplement and not a medicine. Additionally, it is not available in major pharmacies, instead only sold in nutritional stores like Holland & Barrett. This means that you won’t really be able to find anything of significant potency, instead having to settle for food grade amounts. However, there’s also a thriving industry of cannabis growers, only of the… less than legal variety. With cannabis prohibition comes illegal cannabis growing operations, so it makes sense that, according to the Institute of Economic Affairs report by Christopher Snowdon, there were over 255 tonnes of cannabis sold as part of the cannabis black market in the year 2016/2017. This 255 tonnes reportedly cost consumers £2.6 billion. Additionally, according to the report, the majority of British-consumed cannabis is grown within the borders of the UK, with supplemental quantities being smuggled in from the Netherlands and the USA. With the UK leaving the EU, there are bound to be massive changes to the way in which cannabis is viewed in the UK. This is, of course, completely ignoring the government sanctioned cannabis growing operations. 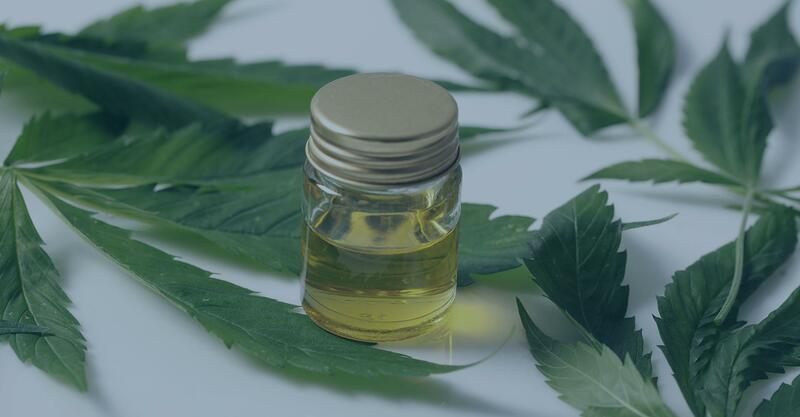 Cannabis has more uses than just getting high – even ignoring the medicinal application, cannabis is a widely grown plant for the purpose of textile creation. Hemp fiber makes excellent rope, clothing, and even building materials. However, in an effort to curtail the ability of the average British farmer from growing cannabis in their back yard, the Home Office has been granting licenses for the legal cultivation and processing of cannabis since 1993. These lucky few even have access to exclusive business advice and support services to allow them to grow their hemp fiber with ease. This has actually caused some controversy with regard to cannabis legalization, because if it were to be legalized, those few with the license would lose their monopoly on producing it. This has created an ironic hypocrisy where the people currently able to grow cannabis are those most against its legalization. A perfect example of this is the Home Office minister, Victoria Atkins, who refused to provide evidence in support of cannabis legalization. Despite it being her actual job to provide information to the government regarding cannabis legalization, she instead recused herself. Mrs. Atkins is a perfect example of hypocrisy, because her husband holds the largest government license for growing legalized cannabis and hemp products. By refusing to provide testimony, she increased the likelihood that cannabis would remain illegal – and it did. This sanctioned growing operations result in very little cannabis being made available to the consumer, as they’re primarily focused on producing textile products or medical marijuana for research. So, what about present law? What is the UK’s current stance on marijuana and how will that be changed by Brexit? Currently, as you might imagine, cannabis is considered an illegal narcotic. Classified originally as a Class C drug, it was moved to Class B in 2009, meaning those caught in possession of it face much harsher penalties than many other drugs. 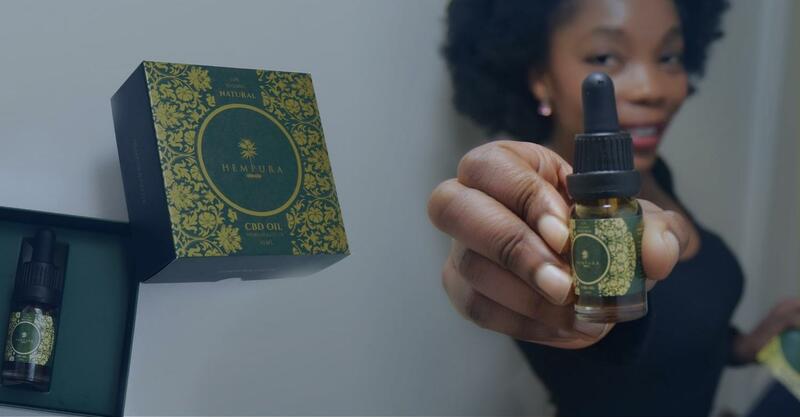 There is a huge amount of users of cannabis in the UK, both for recreational purposes and even for animal feed – it’s so popular as a bird seed that one British bird, the Common Linnet, is named in latin after cannabis seeds (Linaria Cannabina). However, the illegality of cannabis has been challenged many times in the courts, with only very recently there being any kind of movement towards legalization. 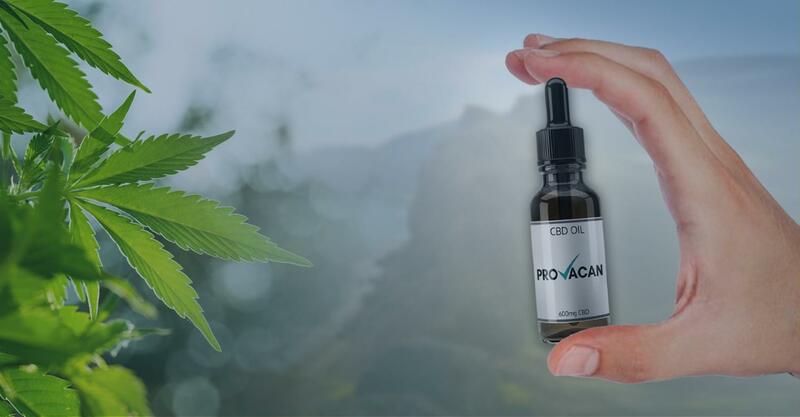 As of 1st November 2018, cannabis as a medicinal drug was officially legalized, thanks to the media attention on two boys suffering from epilepsy. It is possible, with a doctor’s prescription only, to obtain legal medicinal cannabis for the purpose of treating epilepsy. 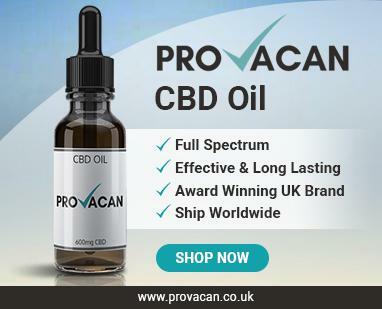 This differs from the USA’s current legalization of CBD-rich cannabis strains for epileptic patients, because the varieties available to UK epileptics contain a similar amount of THC and CBD. This means that, even in some small way, the UK government has legalized the consumption of THC. However, now that Brexit is approaching, how is the UK’s policy on cannabis going to change? Are we going to see a tolerance for the drug, possibly even legalization? The European Union is an institution with a somewhat difficult to understand political hierarchy. Unlike the United States of America, with its strong federal government and then weaker state governments beneath it, the EU operates on a strangely mixed system. While they do have a federal government in the EU leadership and the EU Supreme Court, the ultimate autonomy on laws, regulations and enforcement falls on the individual countries. This means that the laws regarding cannabis consumption, possession and cultivation vary from country to country. Considering the EU has open borders between each of its countries, this obviously causes some serious problems with regards to cannabis enforcement – it’s quite easy to simply move it from a legalized country to an illegal one. This means that UK’s separation from the EU shouldn’t, in theory, affect its cannabis policy. However, while the EU doesn’t actively control its member countries’ exact laws, it does have the power to enforce general guidelines which each country is pressured to accept. This includes things like its policies on human rights and the economy, but also extends to its policies on drugs. Currently, the European Monitoring Centre for Drugs and Drug Addiction categorizes cannabis as only allowed for “medical and scientific purposes”. Despite this seemingly rigorous restriction on cannabis’ uses, they also recommend extreme leniency when it comes to being caught by law enforcement. A great example of this is Portugal, a country that has completely decriminalized the consumption of narcotics. This doesn’t mean that they’re legal to take, or available in local businesses, but it means that you won’t be prosecuted for possessing any. This lax ideology on drug use has spread throughout Europe, with countries gradually decriminalizing or just generally not enforcing their harsh drug laws. The reason this is relevant to Brexit is that, once the UK leaves the European Union, the island nation won’t benefit from the influence of its more liberal countries. Public opinion has gradually shifted to a more conservative ideology in recent years, such as the rise of the right-wing UKIP and the Brexit vote itself. It’s entirely possible that, with the UK cutting its ties to the EU and its supreme government, the UK will now begin to shift towards even harsher penalties for drug use. Despite the Liberal Democrat Party, as well as the Green Party, officially supporting full cannabis legalization in their manifestos, people have failed to vote sufficiently for those parties so as to change politicians’ minds. With the loss of the European Union, its supreme courts, and its ability to mediate disputes within individual countries, the UK might find itself with a much harsher governmental policy on narcotics. Final Thoughts – What is the Future of Cannabis in the UK? What exactly happens next is anyone’s guess – before anything happens, the UK needs to decide to what degree they’re going to divorce themselves from the EU. 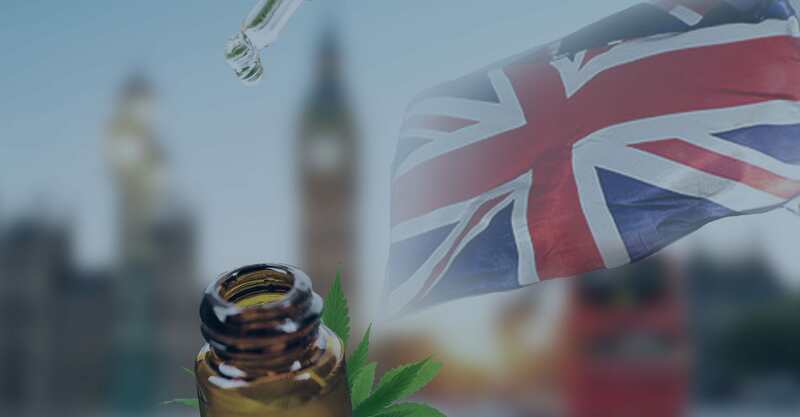 If the UK splits from the EU with no deal, you can expect a completely new set of laws, as well as possibly a complete rescinding of the previously lax laws regarding possession, and potentially the legalization of cannabis for medicinal purposes. However, if it is a “soft” Brexit, meaning one still with a great deal of EU influence and legislative control, then it’s possible that the UK’s policy on cannabis might continue its shift towards legalization. This also depends on whether or not the UK keeps its current Conservative party – despite David Cameron’s promises of eventual legalization in 2005, the party has been strictly against any form of legalization of cannabis. In the meantime, the current UK cannabis industry, including the illegal growers for recreational use and the license-holding cultivators creating hemp and medical marijuana for epilepsy, will not notice any kind of change. Until Brexit is completed, no one has any idea whether it will be a good thing or a bad thing for cannabis. Only time will tell.